The next stage of The Musical Company’s website is live! The next stage of The Musical Company’s website is live! You can now register for a free account. When you’re logged into the site, you’ll be able to view additional features such as score extracts and education packs, all designed to help you make your licensing decisions. Moving forward, if you would like to order a perusal or request a license from The Musical Company, you will need to be logged into the website. On your “My Account” page, you‘ll be able to track the status of your order or request, make payments and more. For any future contracts, show assets such as logos will be delivered to you automatically through your associated “My License” page. If you have an existing contract with The Musical Company, you will continue to receive all your show assets from us individually. You may still wish to register for an account for your future licensing needs, but any licenses and perusals issued prior to this stage of the website won’t appear on your “My Account” page. 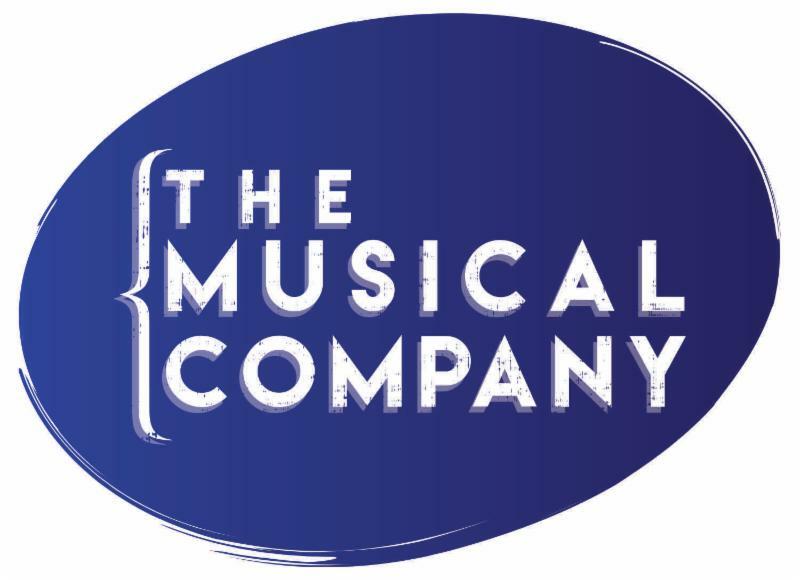 The website is still in its “soft launch” phase (or perhaps we should say “in preview!”) so if you encounter any problems or have any suggestions, do let us know at press@themusicalcompany.com . Any questions about licensing with us? Contact our VP of Amateur Licensing, Kim Rogers, at kim.rogers@themusicalcompany.com or our VP of Professional Licensing, Caroline Barnard, at caroline.barnard@themusicalcompany.com . The Team at The Musical Company!